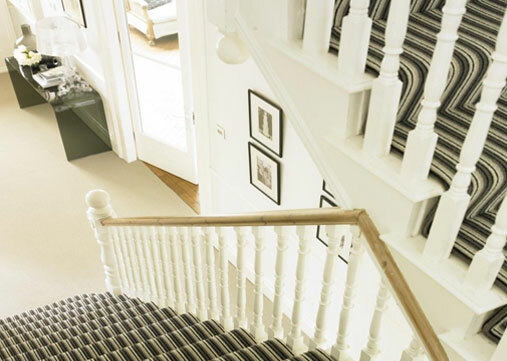 M&S Carpets & Flooring have been supplying and professionally installing quality carpets and flooring in and around Ewell to both residential and commercial clients for over 25 years. Our carpet shops in Surrey & Sussex stock a huge range of quality Carpets and Flooring solutions that will help transform your home or workplace. Our many years in the flooring industry has enabled us to form strong relationships with the UK’s largest flooring manufacturers and also some of the smaller independent retailers – meaning we can offer you the best prices on a wide variety of carpets and flooring. 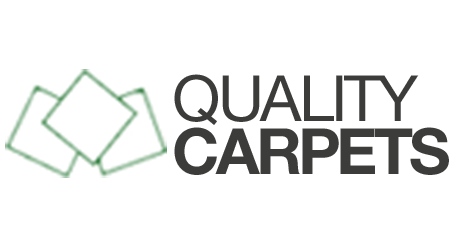 M&S Carpets & Flooring have been supplying and professionally installing quality carpets and flooring in and around Ewell to both residential and commercial clients for over 25 years. Our carpet shops in Surrey & Sussex stock a huge range of quality Carpets and Flooring solutions that will help transform your home or workplace. 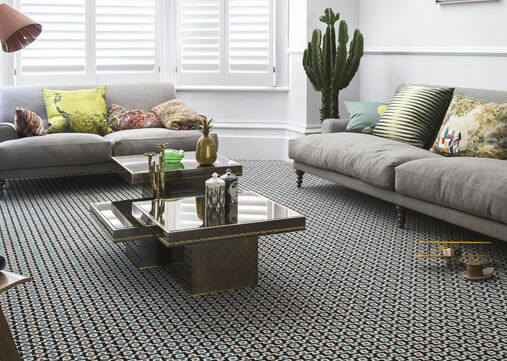 Our many years in the flooring industry has enabled us to form strong relationships with the UK’s largest flooring manufacturers and also some of the smaller independent retailers – meaning we can offer you the best prices on a wide variety of carpets and flooring in Ewell. We are so confident of an excellent service that we are an active member of Checkatrade, so please see what past customers have said about us at checkatrade.com We offer a free estimating service in Ewell, in which we will visit you at home and give you a no obligation quote. 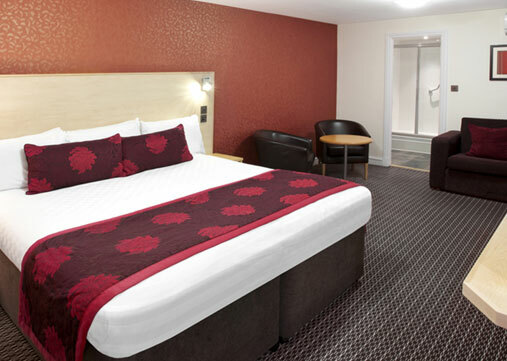 Did you know we supply and install commercial flooring in and around Ewell ? We can supply and install highly durable flooring solutions from manufacturers such as Gerflor, Poly Flor, Tarkett and many others. Having installed flooring for many schools, hospitals and offices we understand the needs and requirements expected with commercial flooring. For further information, please contact our Commercial Flooring team on 020 8641 3340. Are you looking for an LVT floor in Ewell? Come and take a look at the Amtico range Ewell LVT stands for Luxury Vinyl Tile - a product that looks like real wood and stone flooring, but provides many more practical benefits. 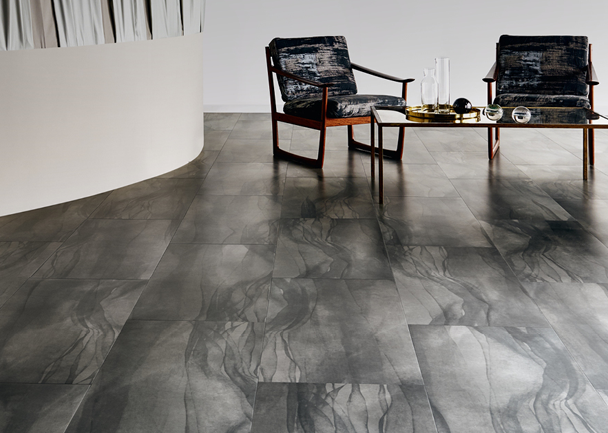 Available in a range of shapes, sizes and effects, you can create an authentic looking floor in your home, without the practical drawbacks of natural products. Looking for a new carpet in Ewell? 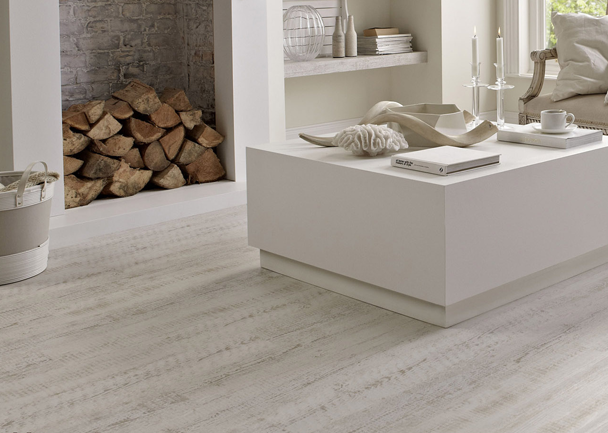 Laminate flooring is stylish & practical. With a great range of designs from wood to stone finishes, call us today for a free quote. M&S Carpet and Flooring your local suppliers in and around Ewell. Laminate flooring is a versatile and resilient flooring that offers a classic look that wears well over time. This easy to maintain surface is available from 6 to 12mm and is compatible with underfloor heating. M&S Carpet and Flooring your local supplier in and around Ewell can supply and fit. 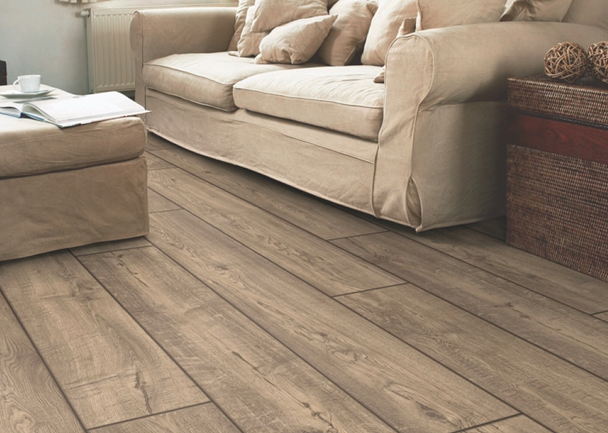 Laminate flooring is a hard wearing floor, and a ideal long term option for family homes. M&S Carpets and flooring supplies and fits in and around Ewell with both wood and tile effect laminate flooring available in a range of light, medium or dark shades. Laminate flooring is a easy to clean, from stains and spillages. Call us today for a free quotation. Penthouse Carpets are proud to be part of Britain�s textiles heritage. Penthouse Carpets has been part of the British wool carpet industry since their founder John Hawker made his first rug over 40 years ago. With extensive samples in our carpet stores you can view and feel the range of wool quality Penthouse Carpets on show. Visit M & S Carpet & Flooring Ewell. 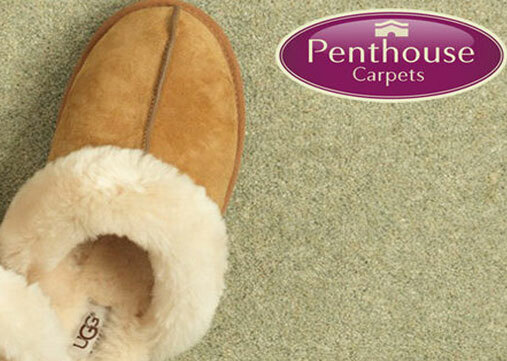 Penthouse Wool Carpets are of a exceptional British quality, carpets that set the standard for comfort, warmth and durability. To view the full range of Penthouse Carpets visit one of our three showrooms. 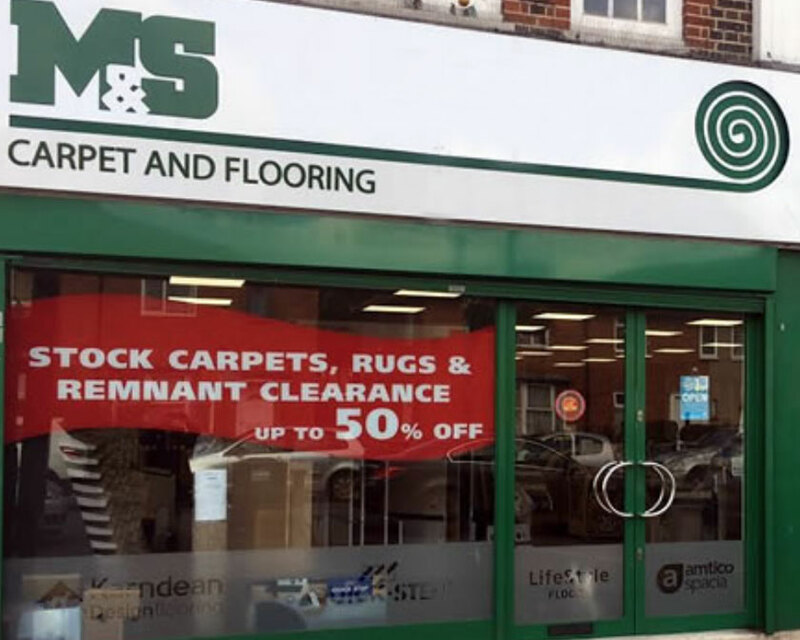 M & S Carpet & Flooring provides a service in and around the Ewell area. 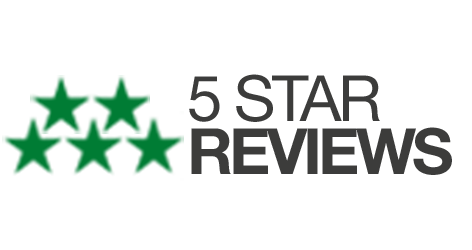 Visit us today for a comprehensive quote. We pleased to stock Westex Carpets and fit in and around Ewell. 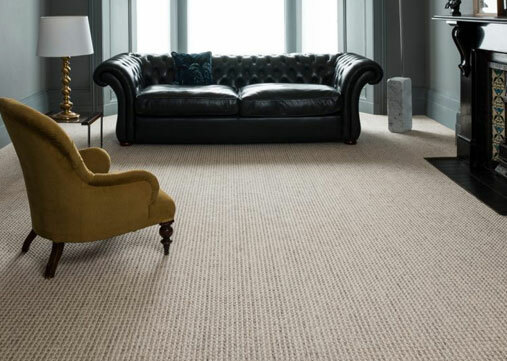 Westex Carpets are manufactures of premium carpets for over 35 years, at Westex Carpets we combine excellence in innovation, performance and design to create durable, luxury and resilient 80/20 wool nylon and 100% wool carpets. © 2018 © M&S Carpet and Flooring All Rights Reserved.